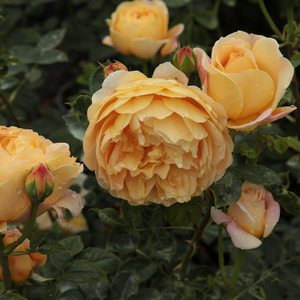 It is a magnificent English rose with sweet smell and deep yellow colour. 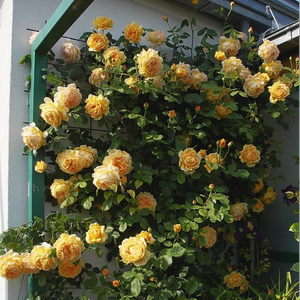 It is a magnificent English rose with sweet smell and deep yellow colour.Very much, regularly arranged petalled round, stuffed flowers with frangrance and continuously blooming. 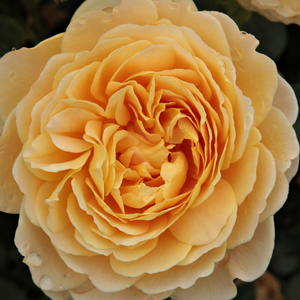 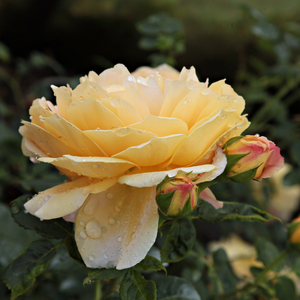 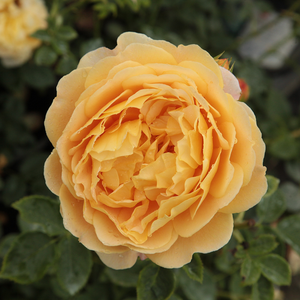 Profile: It is a magnificent English rose with sweet smell and deep yellow colour.